As state and federal officials focus on apportioning blame for the ongoing water crisis in Flint, Michigan that’s left residents bereft of potable water, black luminaries gathered in the stricken city to raise funds and awareness on the penultimate day of Black History Month. 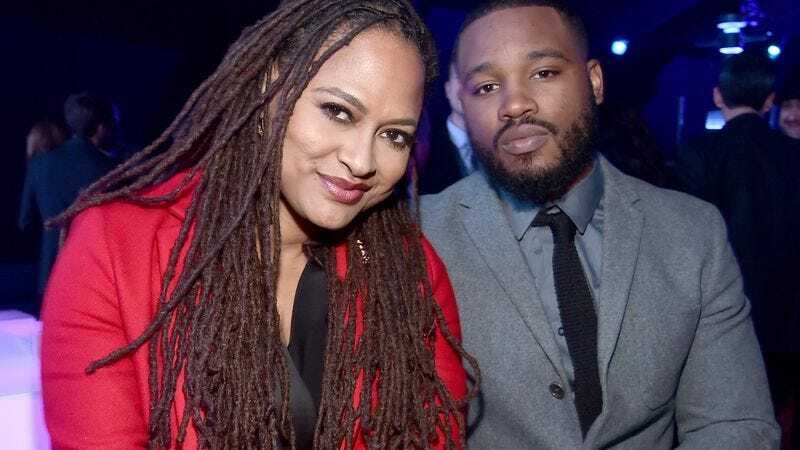 On Sunday, Selma director Ava DuVernay, Creed director Ryan Coogler, The Electric Lady artist Janelle Monáe, actor Jesse Williams (Grey’s Anatomy), and comedian Hannibal Buress joined other prominent musicians and activists to raise over $100,000 at a #JusticeForFlint event. The proceedings were livestreamed on Revolt.TV, and saw performances from Monáe, “Down On My Luck” rapper Vic Mensa, and surprise guest Stevie Wonder, among others. The Young Flint Poets collective also took the stage along with many city residents, who described just how dire the situation remains in Flint, where a state of emergency was declared back in January. At the end of the night, DuVernay triumphantly tweeted that the event had passed its $100,000 fundraising goal. That’s in addition to the money and bottled-water pledge drives that artist and athletes organized a few weeks ago. As of Monday, more than $145,000 had been raised for #JusticeForFlint, with donations still being accepted by texting the word “Justice” to 83224. The livestream will be up on Revolt.TV for the next day.